Hotel Gupta Palace is one of the well established budget hotel and is nesting in the centre of Katra, 13 Kms from Mata Vaishno Devi Shrine Cave. The hotel has been fullfilling each and every need and its guests since 2004. The hotel has been a preffered choice by all travellers who come to Katra for the Darshan of Mata Vaishno Devi. Our Hotel is well known for its service and hospitality and is being praised by the guest from different parts for its supportive staff. We at Hotel Gupta Palace provide you luxury accomodation at the city center of Katra at economy prices. Our hotel is a renowned budget hotel in the category of budget hotel in Katra. Experience the fine art of hospitality at Hotel Gupta Palace Katra, We ensure you have a great time in Katra. We provide exquisite facilities as compared to other hotels. We have wide variety of rooms, double standard, double deluxe room and family room (Triple Bedded). 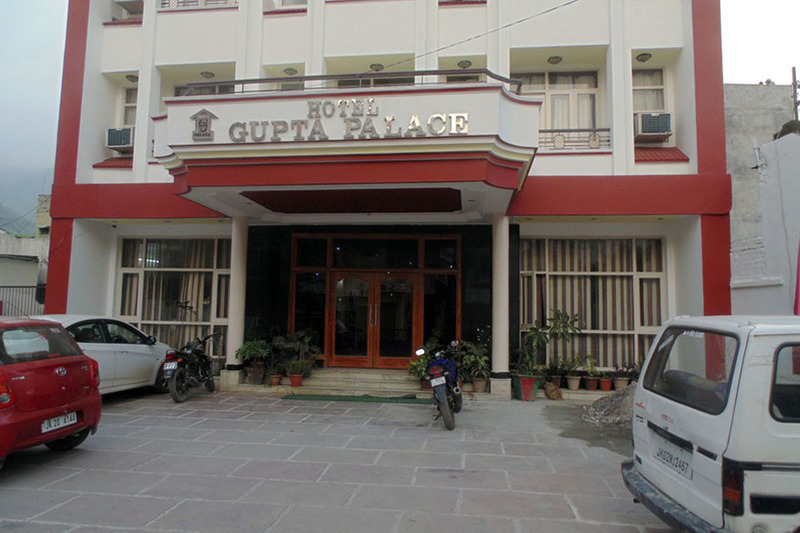 safety, Honesty and reliability make Hotel Gupta Palace the best choice for a comfortable and memorable visit in Katra. Copyright © 2017. Powered ByIdeogram Technology Solutions Pvt. Ltd.